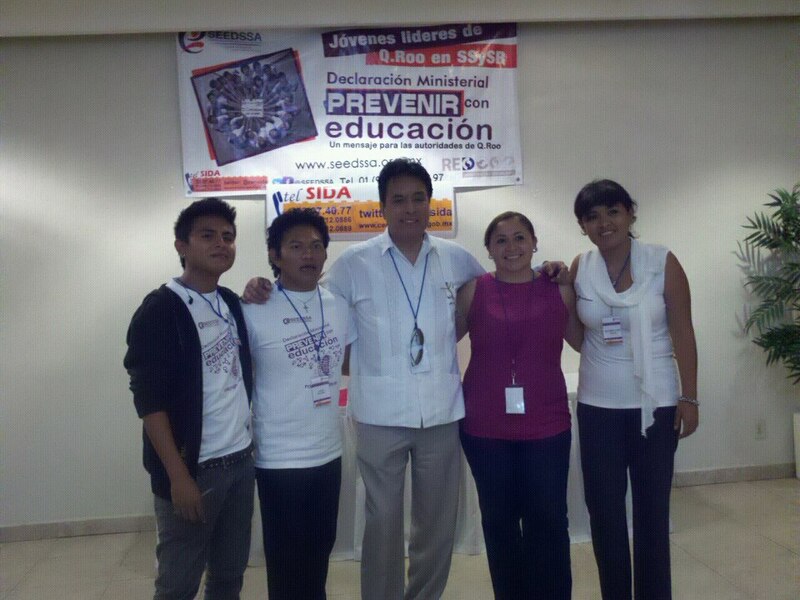 GOJoven Fellows in Quintana Roo, Mexico have been participating actively in SEEDSSA’s advocacy for the sexual and reproductive health needs of adolescents and youth to various local governmental leaders in order to ensure that the “Prevent through Education” Ministerial Declaration is properly implemented in Quintana Roo, Mexico. GOJoven Fellows together with other local youth leaders are participating on working groups to develop a strategic plan to ensure the government in Quintana Roo meets their commitments. SEEDSSA and GOJoven Fellows recently met with local representatives from the Ministries of Health and Education to present their recommendations.